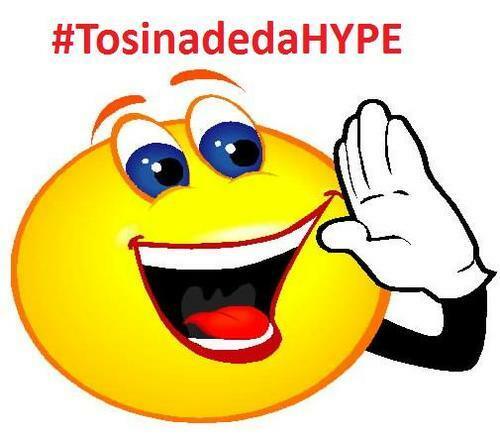 After a long hiatus from my #TosinadedaHype posts, I’ve decided to make a come back, and trust me, the artiste being featured on this edition is unique. Some days ago i decided to go through my mail in search of new talents (relatively unknown). 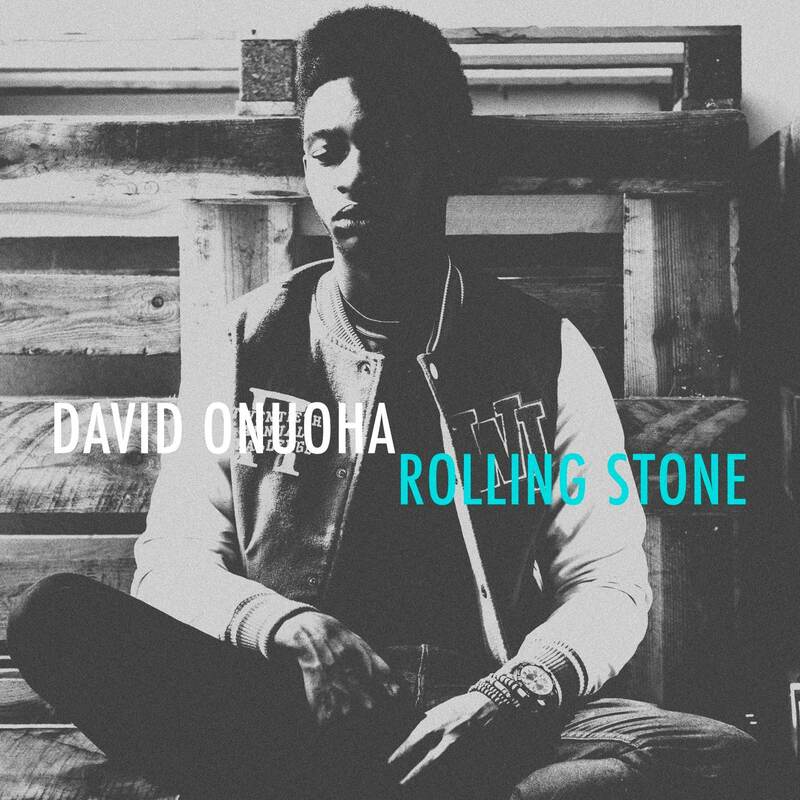 I noticed a certain dude called David Onuoha, listened to one of his songs, and his vocals really impressed me. He’s the reason why I’ve decided to make a come back. 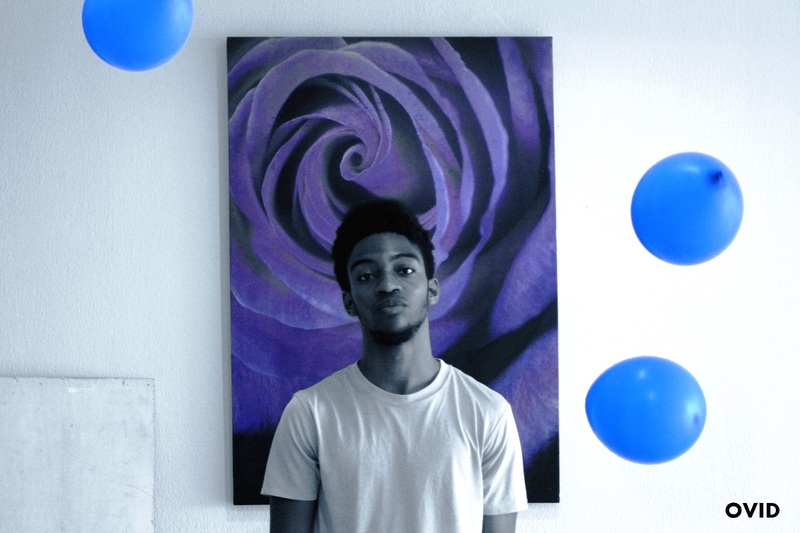 I hope you get impressed after listening to his EP. 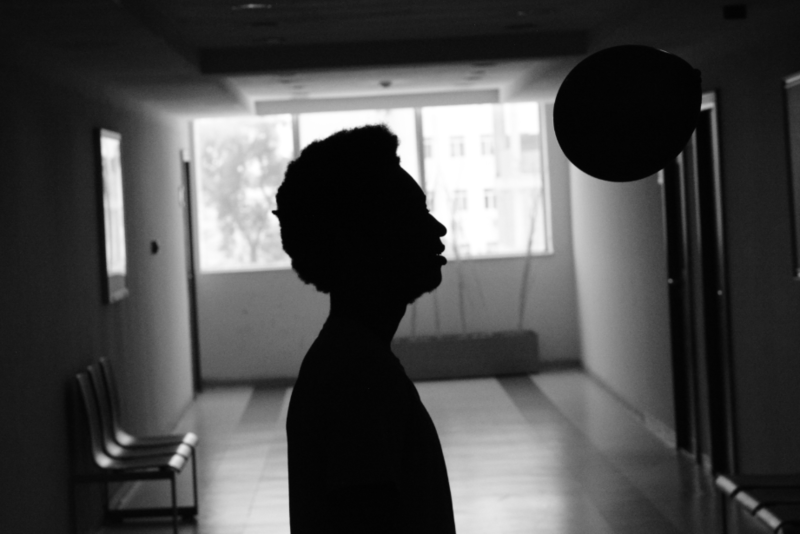 Below is a short interview in I had with him. 1. What are your full names? 2. What state are you from? My dad’s from Abia and my mom’s Edo, but I grew up in Kano with my grand-mom and then Kaduna with my mom and sister. 3. What was growing up like, as regards music? 5. When really did music start for you? 6. Were your parents in support initially, and are they in support now? My mom has always supported me in every way. 7. Tell us about the first song you ever wrote and recorded, how was the experience? The first song I ever wrote was called Changes, it was a guitar cover inspired by L Marshall. It was a new feel I enjoyed making it. 9. I must say, after i listened to “The Robin” I was so impressed. What inspires your music? My experiences in life and the people around me inspire what I write about. 10. I hear “The Robin” is off a mix-tape (Rolling Stone) ,kindly share your experience working on the mixtape. It was good I got to work with so many amazing people, and it was a good learning experience. It helped me grow musically. 11. How will you classify your type of music? I can’t really put it into words, it’s a bit dark at times though. Most of what I’ve written so far is about the “rolling stone” lifestyle. The music is pieces of me I try to make everyone feel, to try and understand a different lifestyle. 12. Who are your inspirations (musically), home and abroad? Home? Fela. 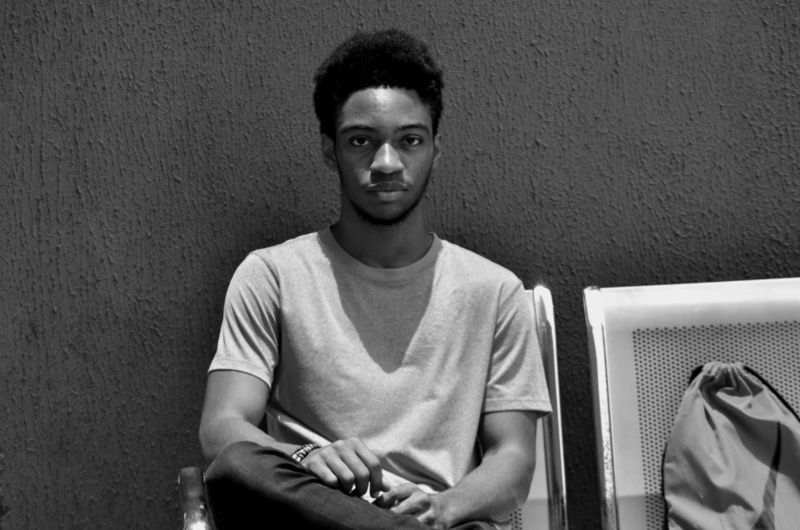 I don’t really listen to Nigerian music today, so it’s mainly him and some of the artist I work with. 13. What plans do you have for the future? Working on anything at the moment? What should we expect? I really don’t have anything i’d like to make public at the moment. Right now I’m just focused on getting more ears on my work. It’s one thing to make music but having people that love what you do, makes it even more worth it.